John has been a fitness instructor and personal trainer for almost 30 years. He works for Promise Enterprise and the International Sports Conditioning Association as a trainer of Kickbox Instructors and Personal Trainers. John is certified personal trainer and instructor of Group Fitness, Step Aerobics, Zumba, Kickboxing, Mat Pilates, Spinning, Yoga Ball, Stretch Science, Rubber Resistance, TRX, CXWORX, Body Pump and Jump Roping. 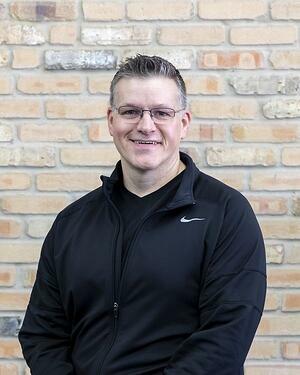 John taught Personal Fitness at the college level for five years and was the Fitness Director and Aerobics Coordinator of a gym for four years. His certifying organizations include AAFA, ACE, IFTA, AAAI, ISCA, Promise Enterprise, Zumba, Sara City, Mad Dogg Athletics and Les Mills.